Hotel Homeland is located very close to the Pune Railway Station. We are suitable to the budget traveller with value for money facilities and good service. 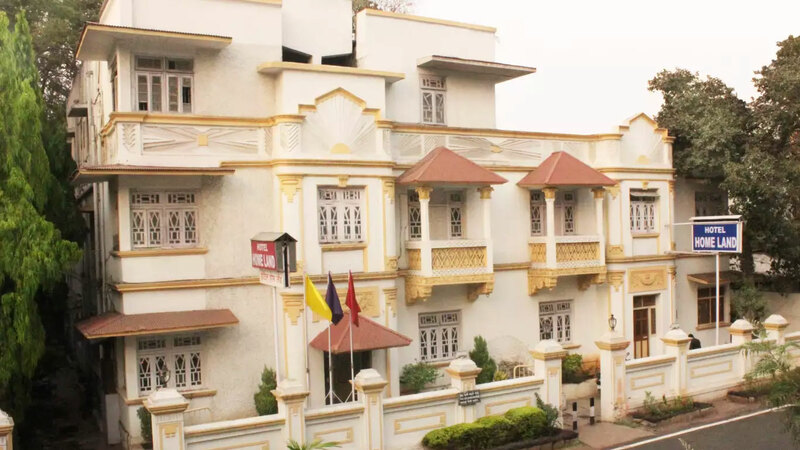 Our strategic location makes us one of the most visited hotels in Pune.